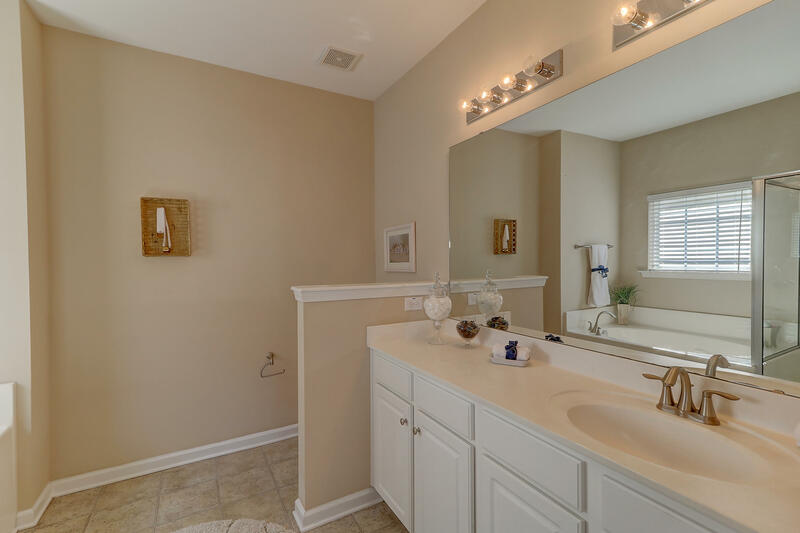 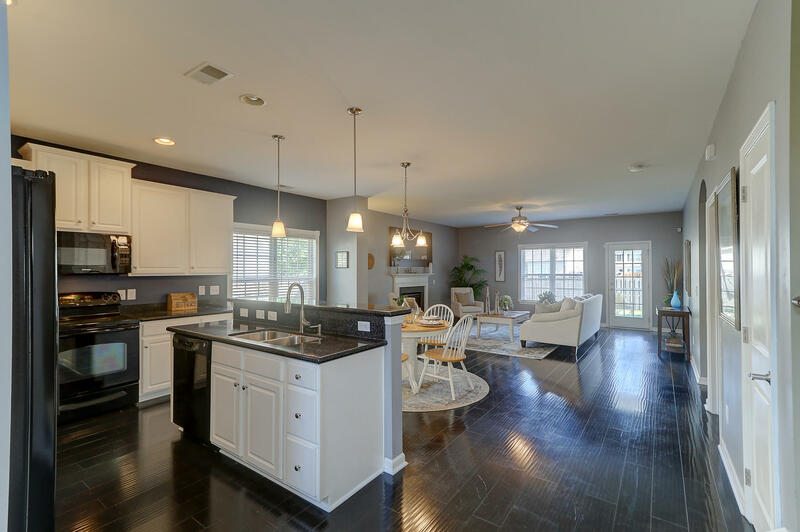 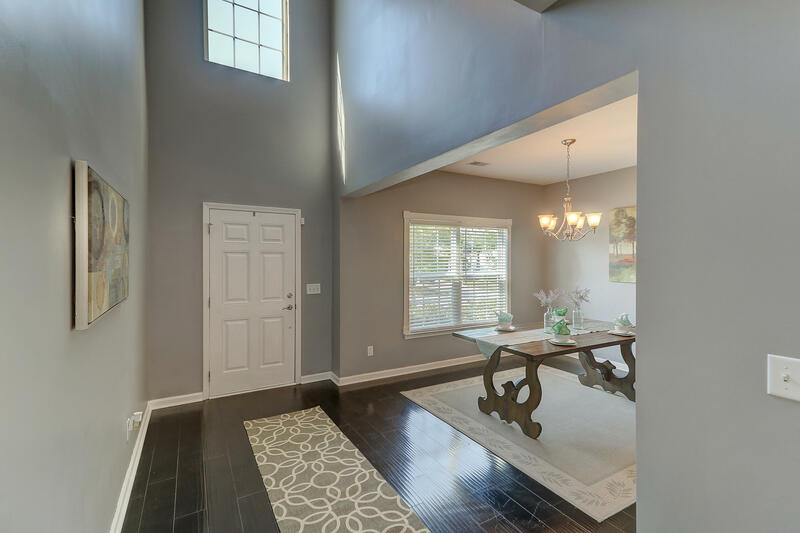 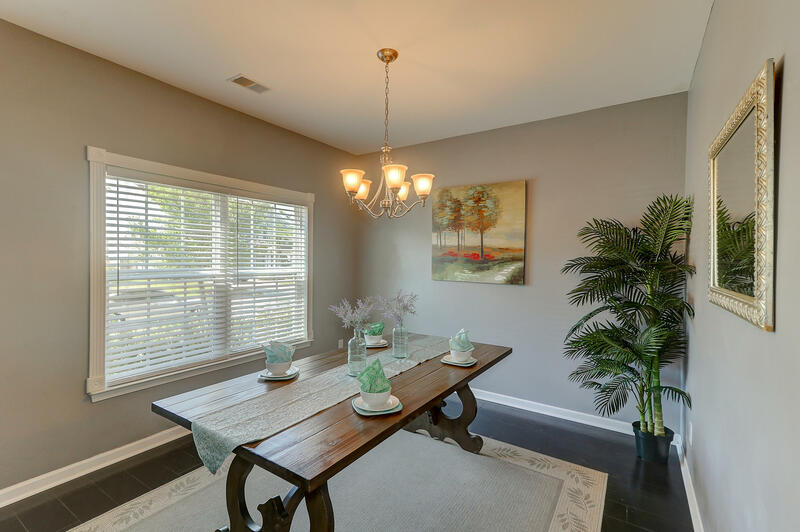 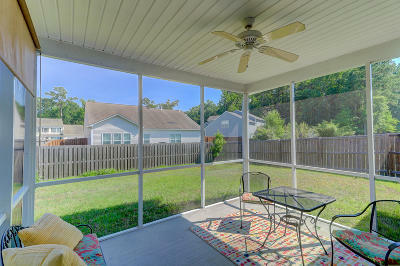 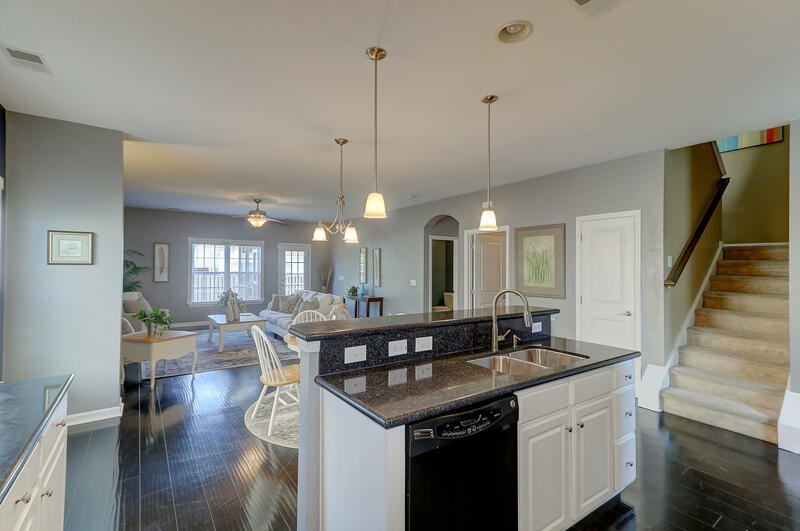 This expansive home is located in the heart of Wescott Plantation! 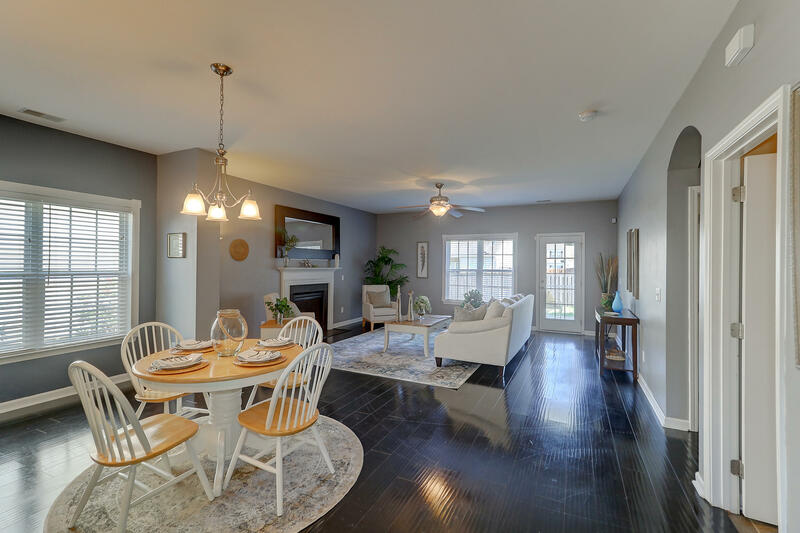 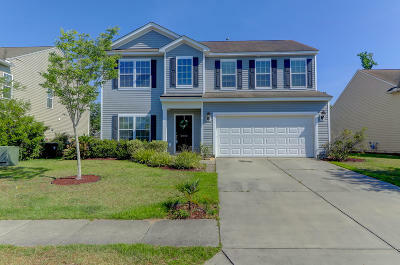 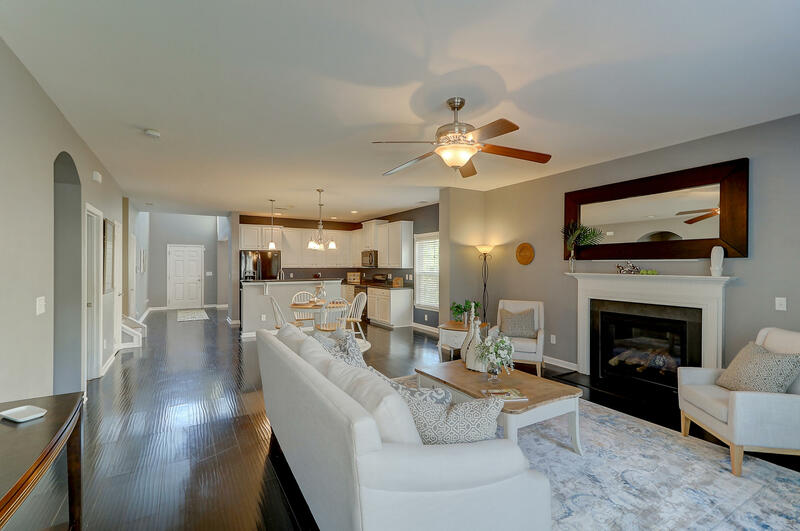 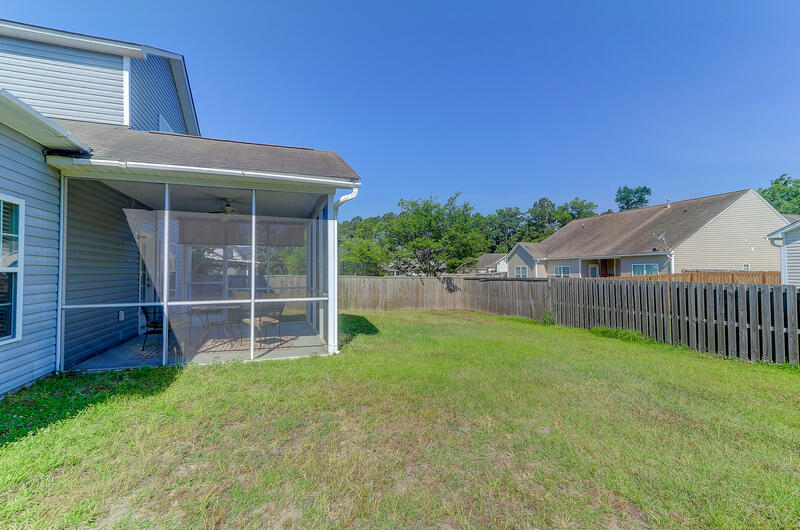 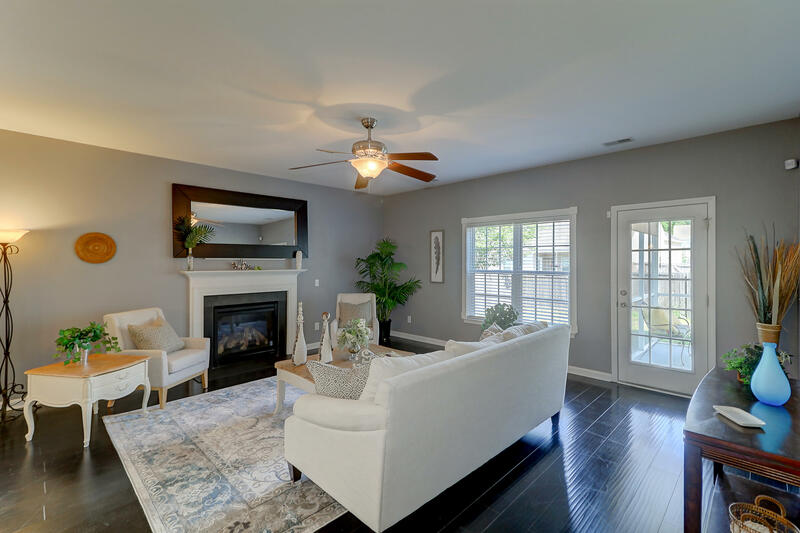 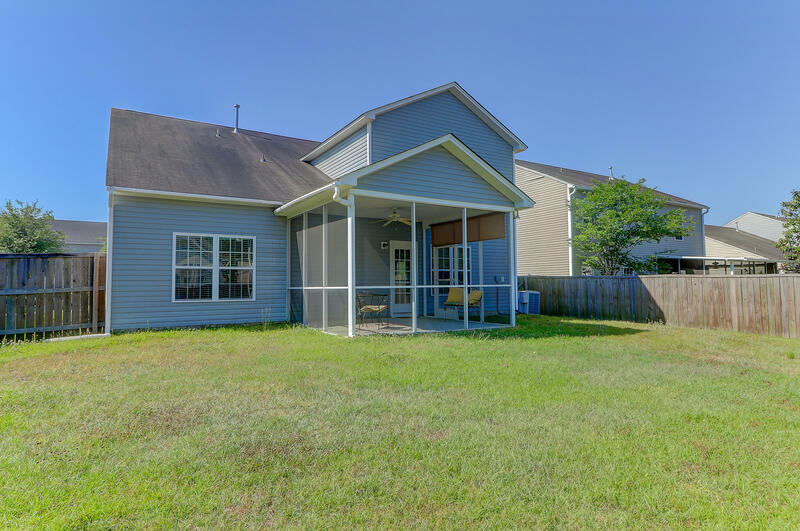 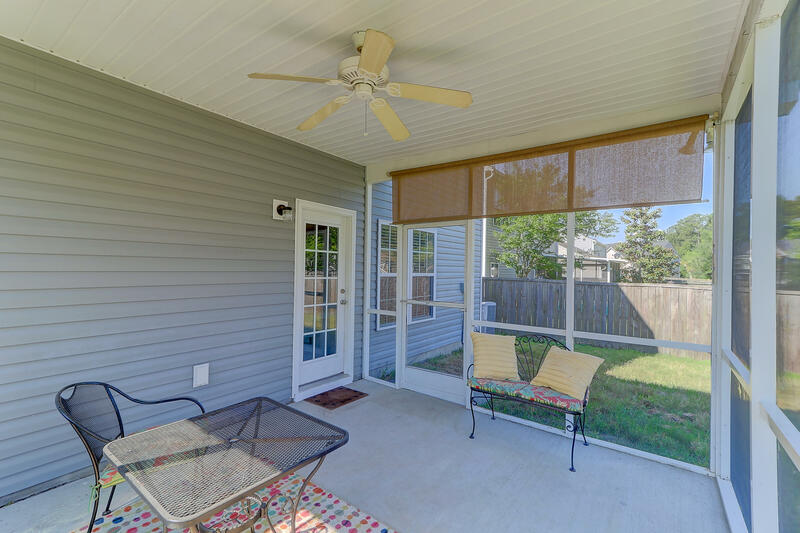 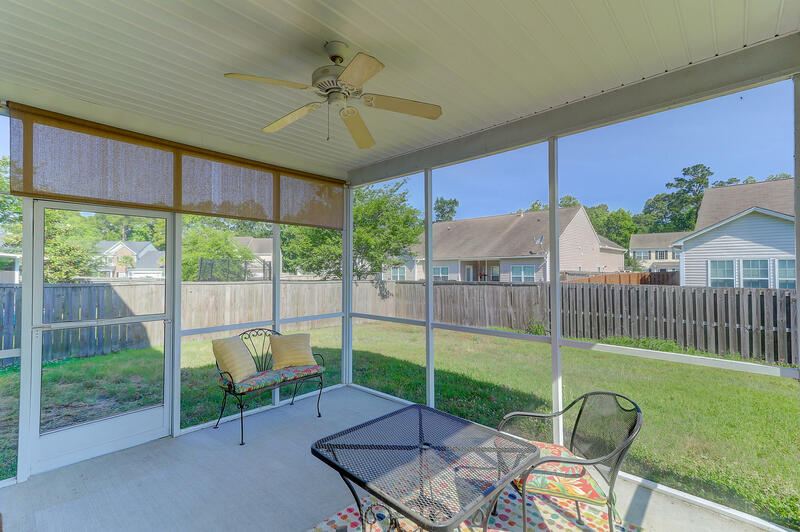 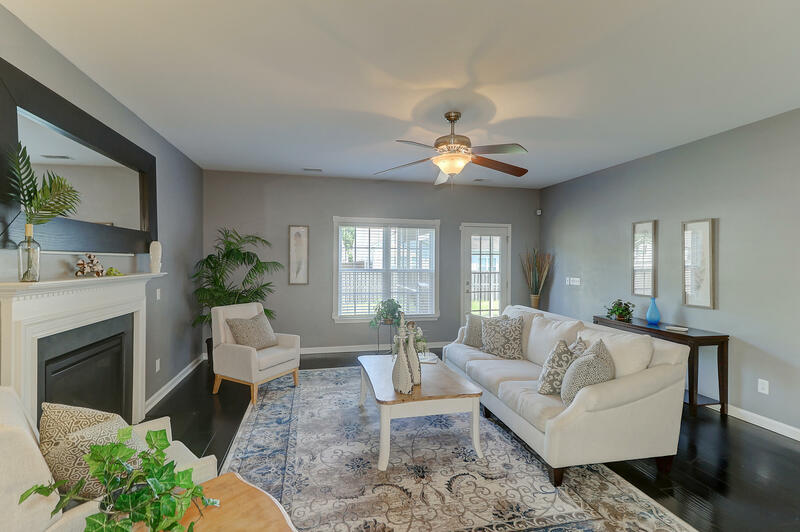 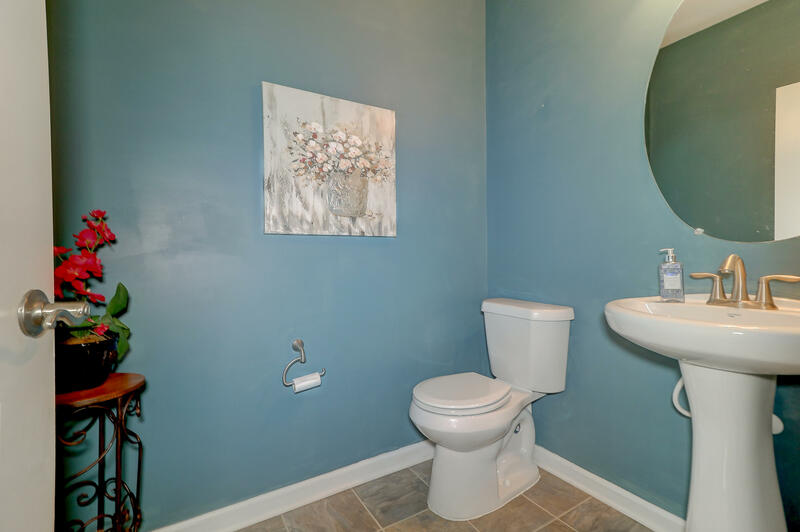 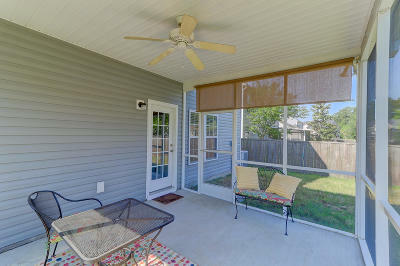 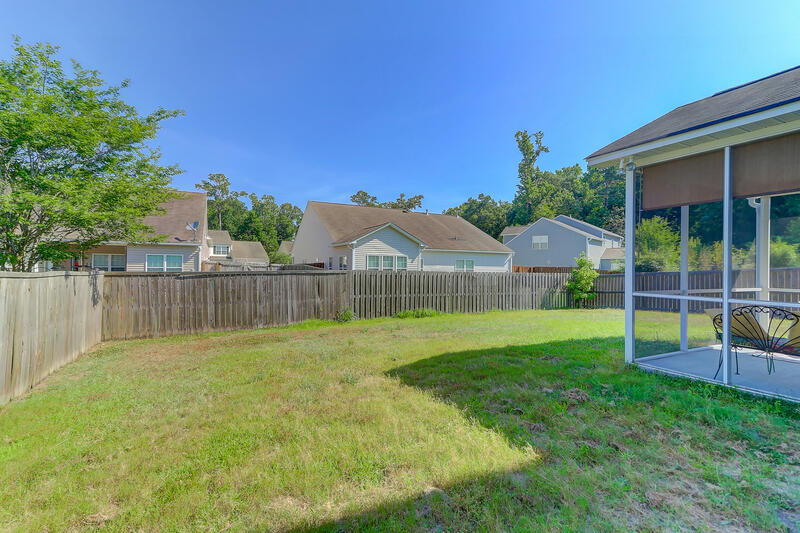 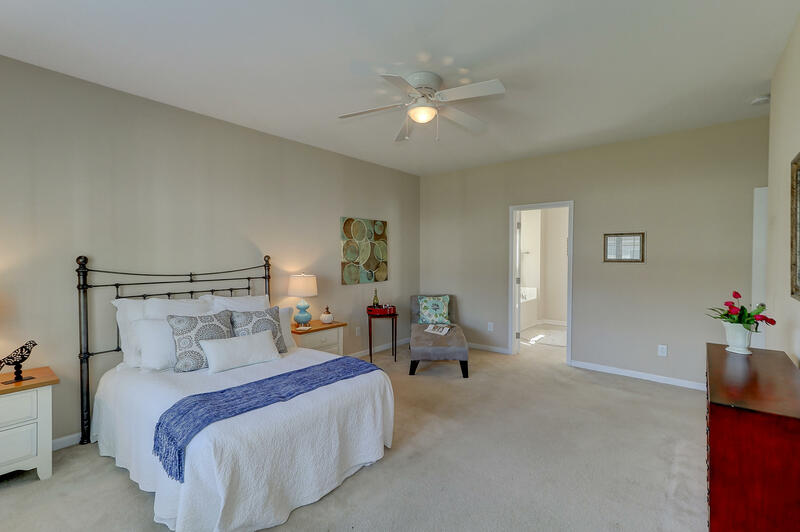 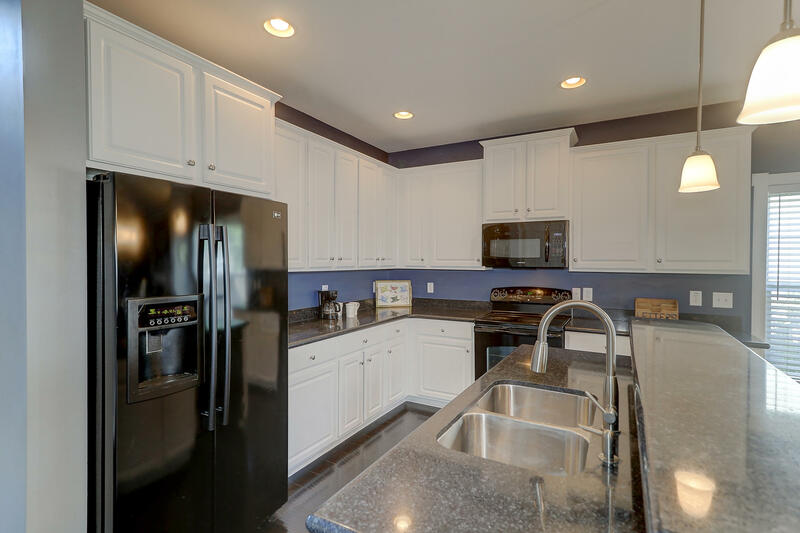 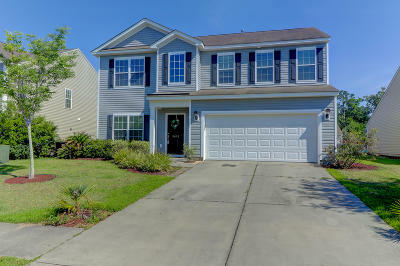 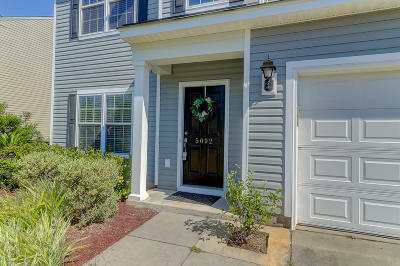 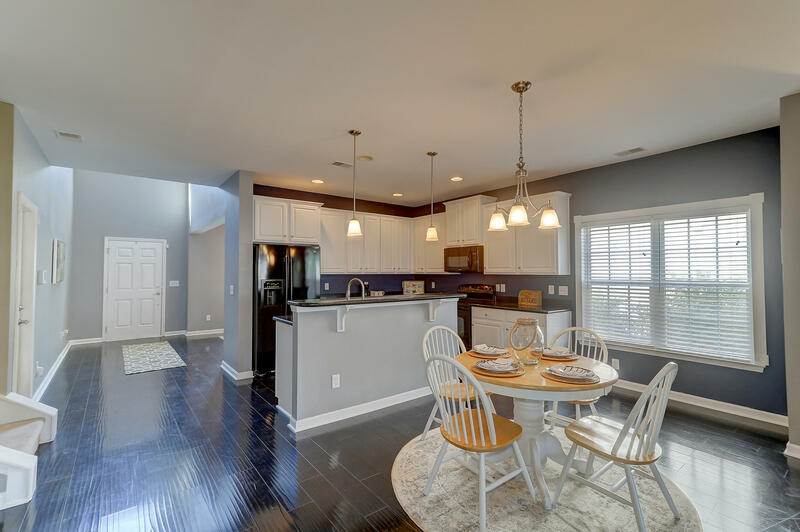 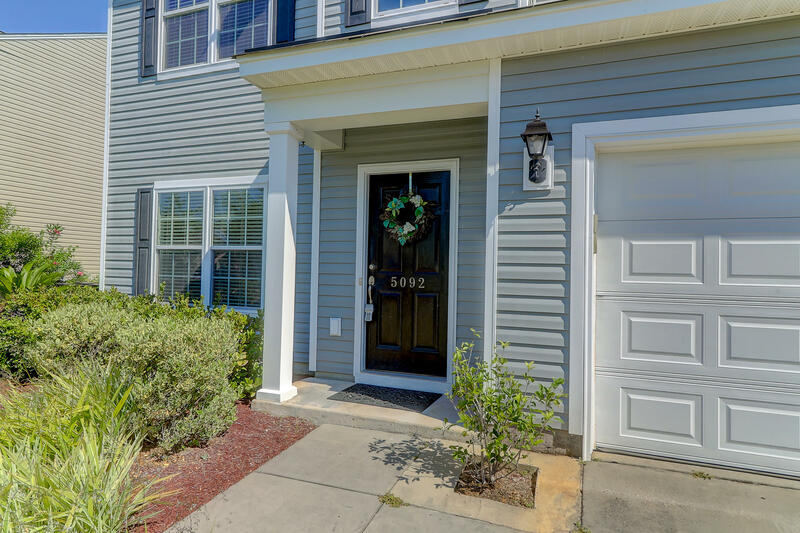 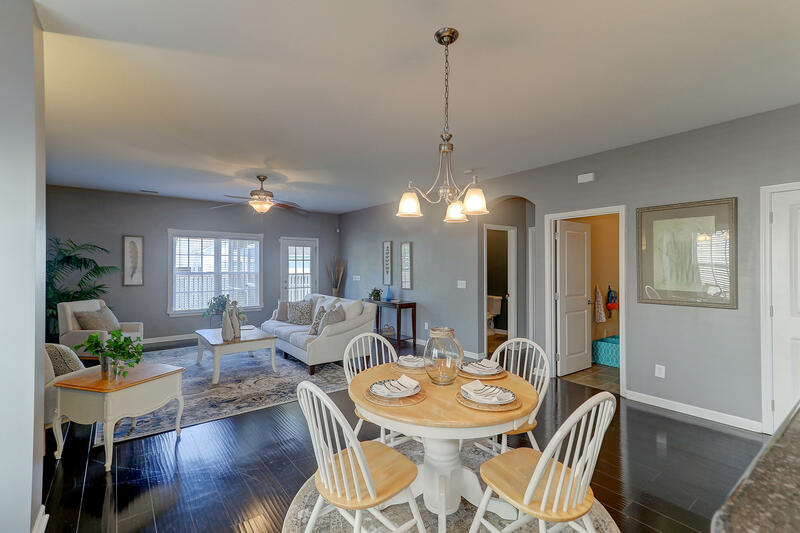 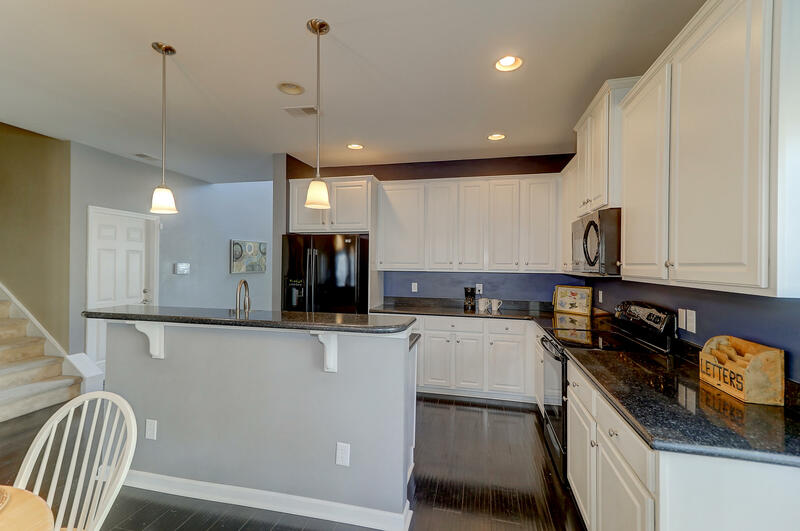 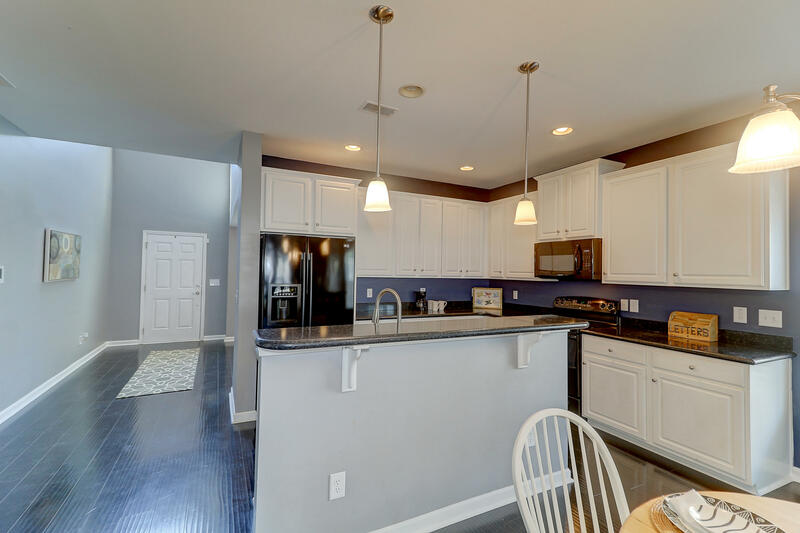 The size of this house, the location, and the neighborhood amenities make it a perfect choice for a growing family because of its convenience to DD2 schools, Boeing, Charleston AFB, Bosch, and more.Upon entering, you will notice the beautiful flooring throughout the first floor. 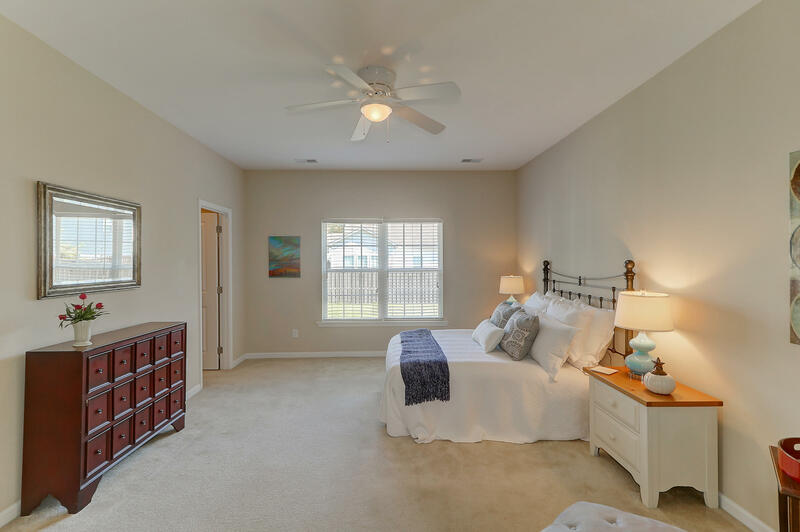 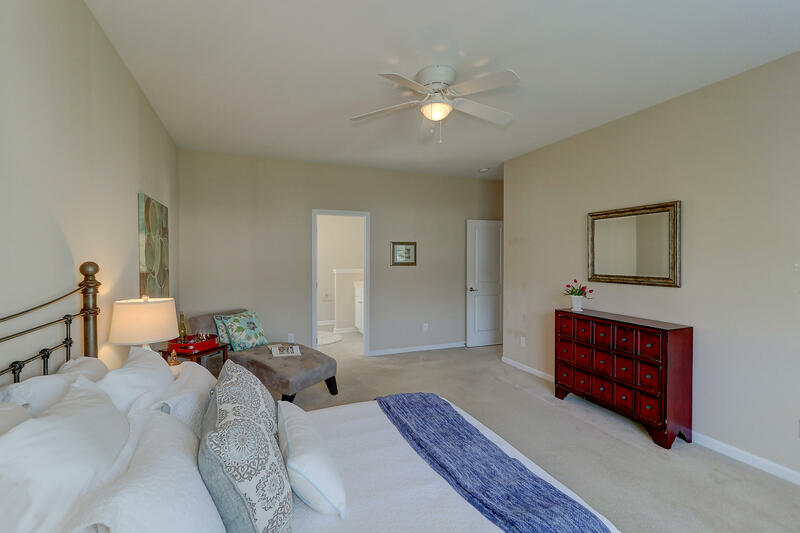 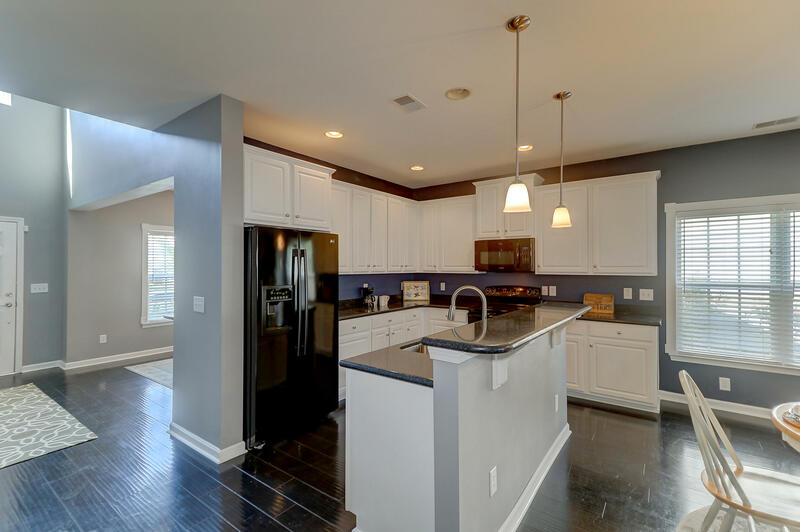 The open floor plan provides a welcoming, family-friendly feeling. 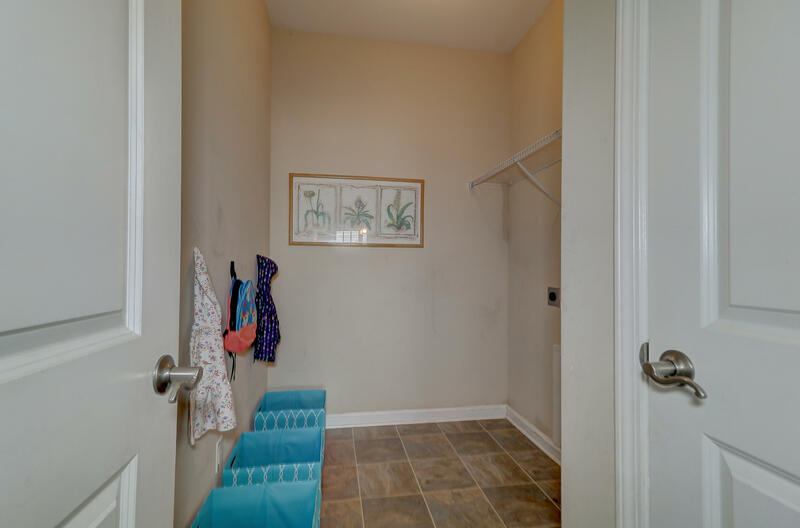 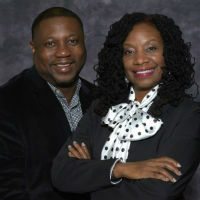 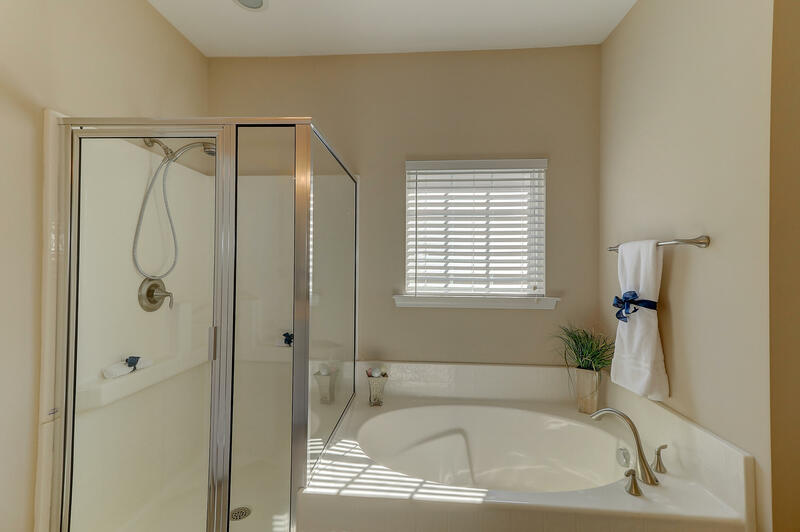 This home has the MASTER DOWN with a large walk-in closet and bathroom.This home has DUAL MASTERS! 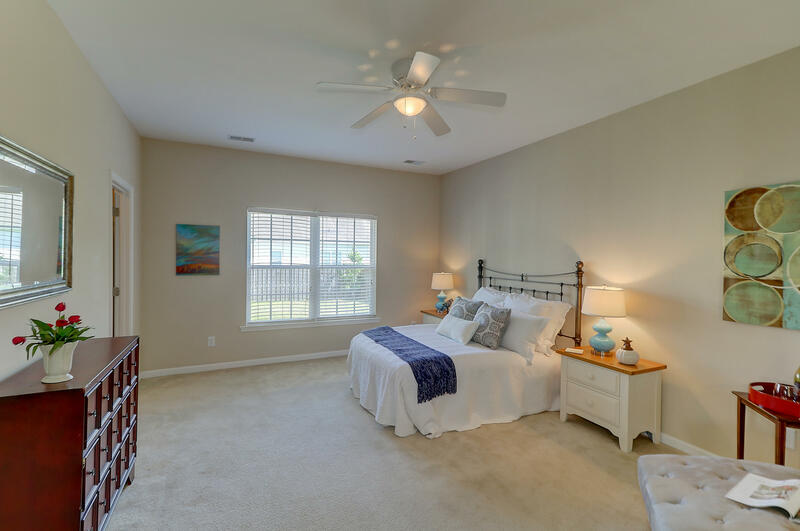 The second master bedroom with a nice on suite. 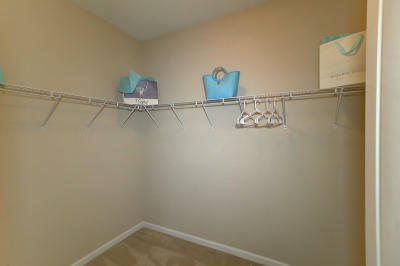 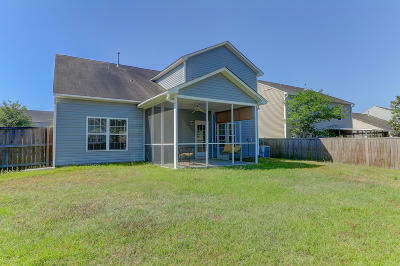 There is also a loft area, 3 additional bedrooms and another bathroom!This spacious home is a MUST SEE!